« Is freelancing a strong option for multimedia journalists? Steve Buttry, Director of Student Media at Louisiana State University, identifies the most successful online media products in both terms of content and popularity. With 40 years experience in news, and recently 4 years as a Digital Transformation Editor with Digital First Media, Steve agreed to share his knowledge of the online publishing environment. Many of the best projects are privately owned, so we don’t necessarily know how they are doing financially. For instance, I thought GigaOm was successful until it folded (and, I think it was, but even successful products don’t necessarily last forever. His list includes names such as Mashable and Buzz Feed, but also big traditional outlets going digital, such as New York Times and Washington Post. Let’s look into each of these websites and their success. Who hasn’t heard about BuzzFeed? 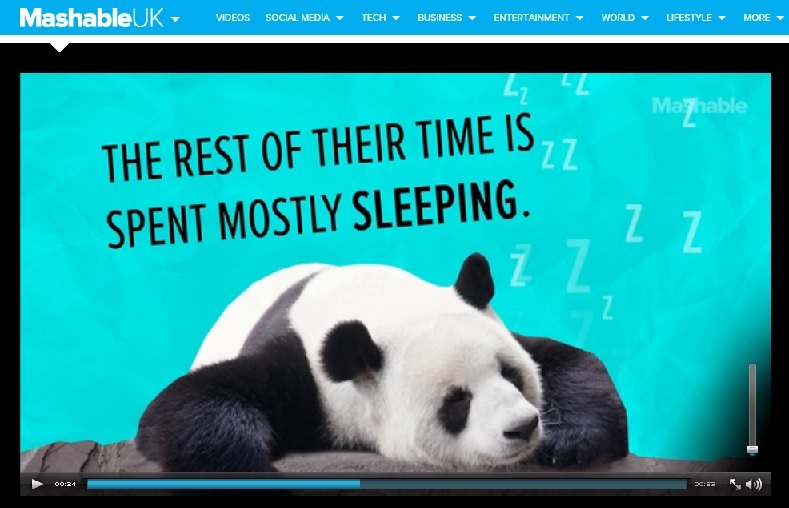 Storming Facebook with everything from lists to news and quizes (a favourite pastime for many), the online media outlet boasts over 6.6 million followers for the main page only. 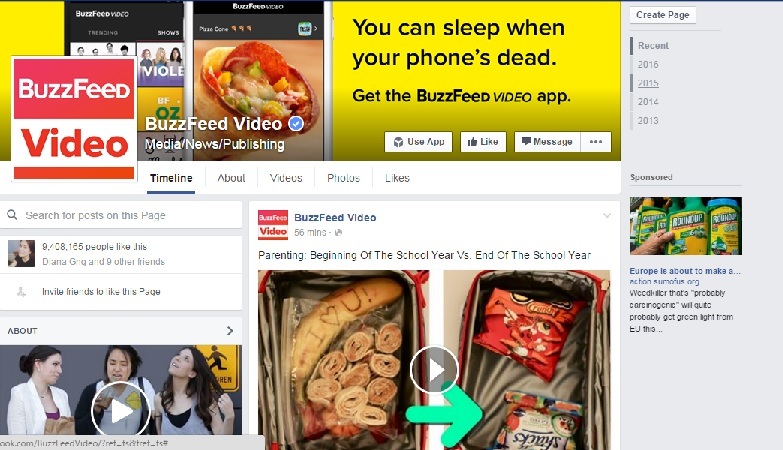 Nowadays it has separate Facebook pages for sections such as BuzzFeed Food, BuzzFeed Video, BuzzFeed IRL and so on. 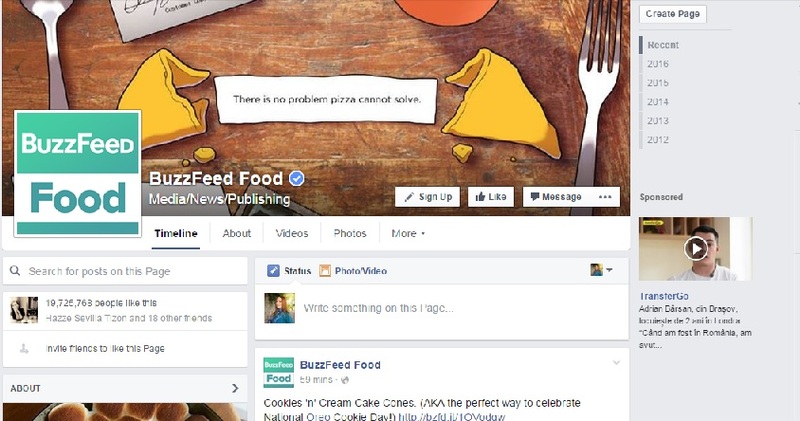 Founded in 2006 by Jonah Peretti, it has attracted a $50 million investment in 2014. But what does BuzzFeed owe its success to? Is it lists, quizes or food videos? No, BuzzFeed didn’t invent the “listicle” and it didn’t invent quizzes. 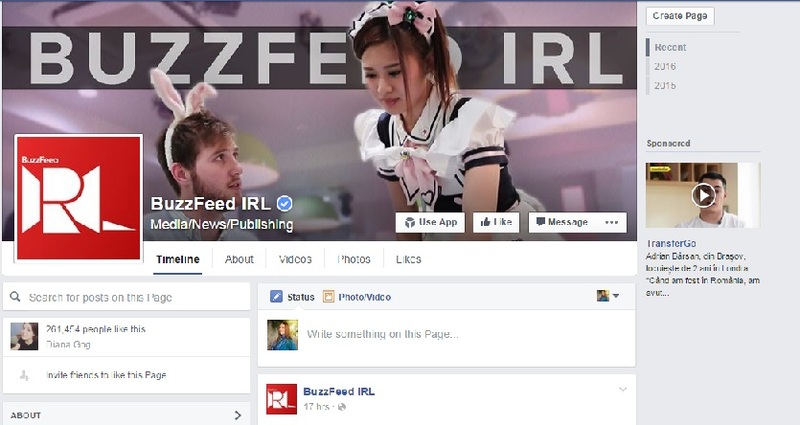 But since it launched in 2006, BuzzFeed has changed the digital landscape considerably. From regional to national and international media, everyone’s trying to imitate it for one simple reason – what BuzzFeed does really does work. 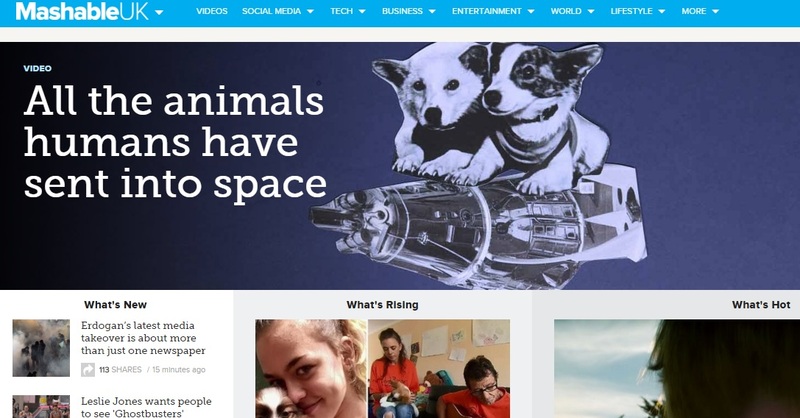 Mashable offers users content on social media, tech, business, entertainment and world news. With a focus on digitalized media, it currently has 6.8 million followers on Twitter and over 3.5 million followers on Facebook. Since then, Mashable quickly grew to be one of the top 10 and most profitable blogs in the world. Pete was named one of Ad Age’s 2011 influencers, a Time Magazine 100 in 2010, and a Forbes magazine web celeb 25. He was also named a Briton of the year by the Telegraph in 2010. Its success has been explained as standing on the social media news it provides about the big giants in the industry, from Twitter to YouTube. Besides, pandas are always fun. We created POLITICO with a simple promise: to prove there’s a robust and profitable future for tough, fair and fun coverage of politics and government. To do this, we cling to a simple principle: always hire the most talented editors, reporters and newsroom staff and then set them loose on many platforms for modern media consumption: print, online, mobile, video and events. Politico has over 1.3 million followers on Twitter and over 830,000 on Facebook. However, it was never meant to be a mainly online project, as the founders wanted to circulate 24,000 free print copies, 3 days a week, from the very beginning. The print version is available in Washington DC. 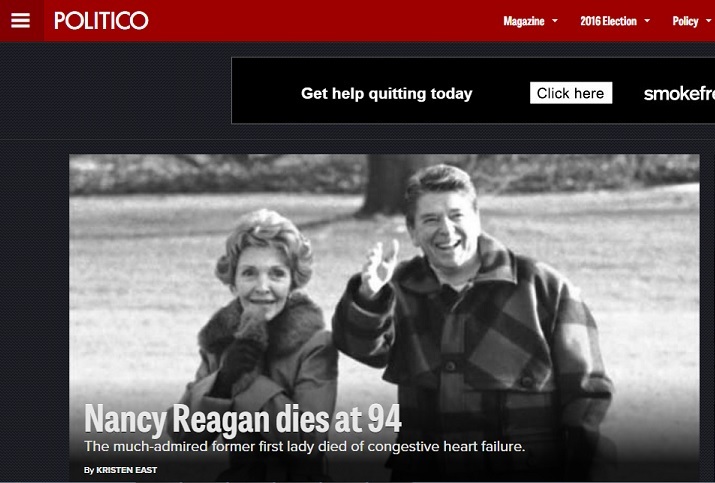 Vox is yet another website started by a former Washington Post journalist, blogger and columnist Ezra Klein. The blogger joined Vox Media on January 2014, and 3 months later he launched Vox as editor-in-chief. With over 600,000 followers on Facebook and over 350,000 on Twitter, Vox presents a type of journalism which is more opinion orientated. Vox has a basic credibility problem, one resulting primarily from its boldly-stated mission to “explain the news.” Turns out that it’s harder to do that than they thought. Started in 2007 by Internet entrepreneur Kevin P. Ryan and Wall Street analyst Henry Blodget, Business Insider did not hit success straight away. According to The New Yorker, by 2013 it got to the point of having 24 million unique users monthly, which placed the website at the top of business sites, with the big names of Wall Street Journal, Forbes and Bloomberg. 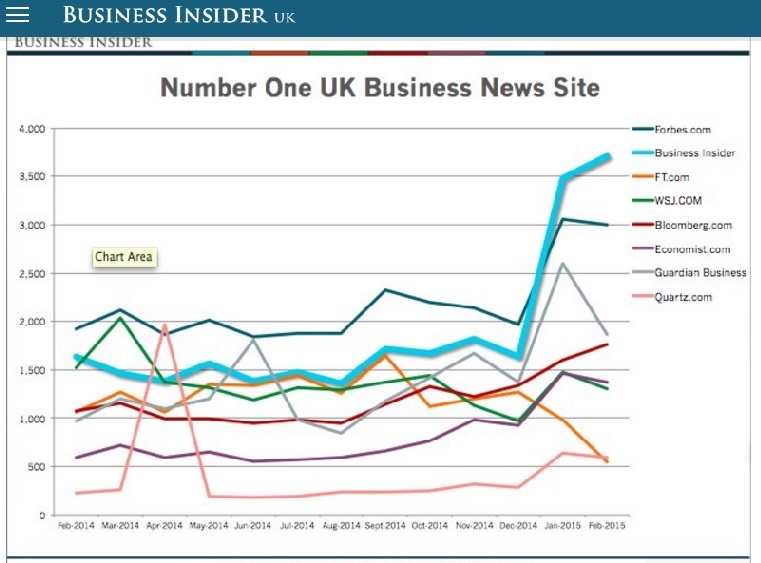 The website became the best business site in the UK, outrunning them. 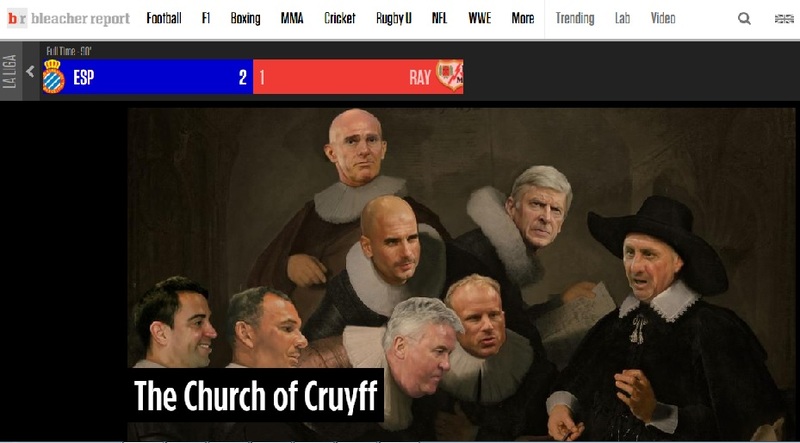 Founded in 2008 by Bryan Goldberg, David Finocchio, David Nemetz and Zander Freund, Bleacher Report reached 20 million unique visitors by 2011. The website specialized in analysis type content as well as multimedia and amateur written sports content. 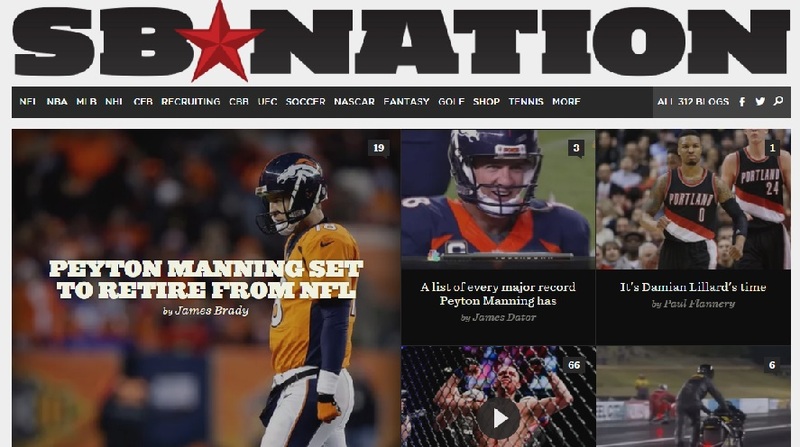 SB Nation started as Sports Blogs, in 2005, and involved amateurs blogging about sports. By 2010 it reached over 300 blogs attracting 8 million unique visitors a month, and it was aquired by Vox Media in 2011. Celebrity news website TMZ was founded in November 2005 and broke some good stories by the following year. Its name standing for “thirty miles zone”, a term used in the 60’s in Hollywood, due to industry growth, it got Paris Hilton’s hit-and-run on the web, as well as Mel Gibson’s arrest and anti-semitic statements back in 2006. Featuring page after page of content on big celebrity names, TMZ brought the news of Michael Jackson’s death online before the coroner’s statement. However, the website has been criticised for its tactics, as well as for not respecting people’s dignity and ethic issues over publishing sensitive content. There are a few examples of successful local websites which Steve Buttry names, as well as of big traditional outlets which broke the web. A blog post on these will follow shortly. This entry was posted on 8 March 2016, 11:37 am and is filed under journalism. You can follow any responses to this entry through RSS 2.0. You can leave a response, or trackback from your own site.